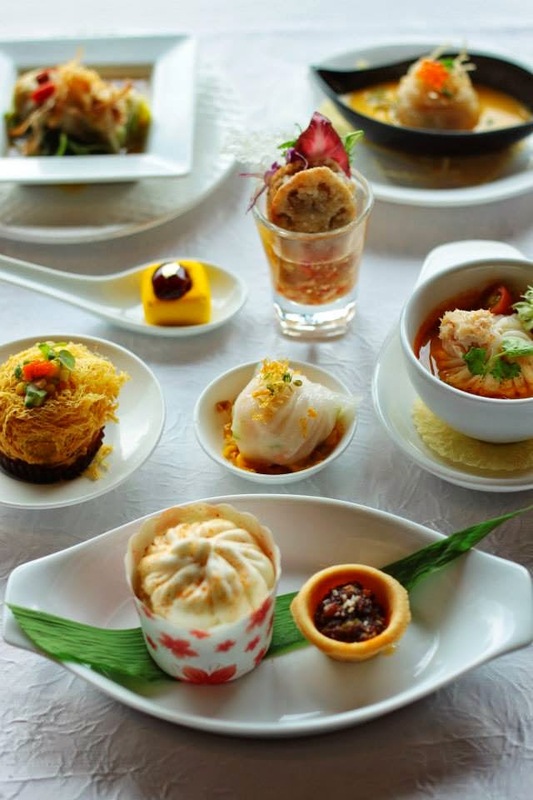 Diners to Sheraton Imperial Kuala Lumpur Hotel’s Celestial Court are in for a splendid delight as the award-winning restaurant offers an “All You Can Eat Dim Sum” special, available till end of the year. With more 70 dishes, the scrumptious menu offers great value. 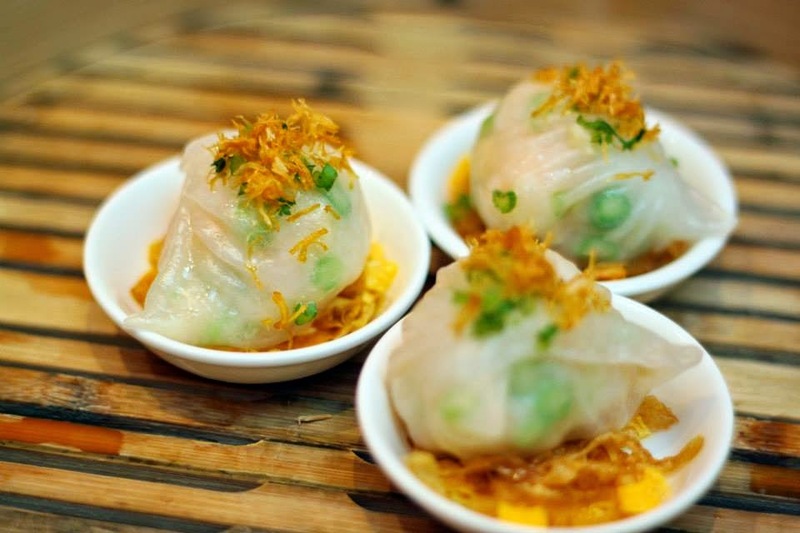 You can choose from various delectable dim sum, served steamed, pan-fried, deep-fried, stir-fried or baked. 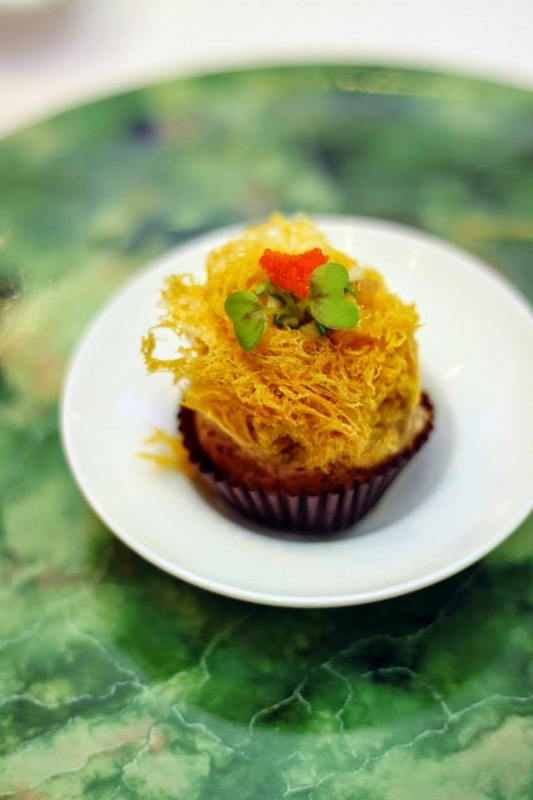 True to his unique creative styles, Chef Ken Liew will not disappoint with his array of traditional and innovative dim sum dishes. 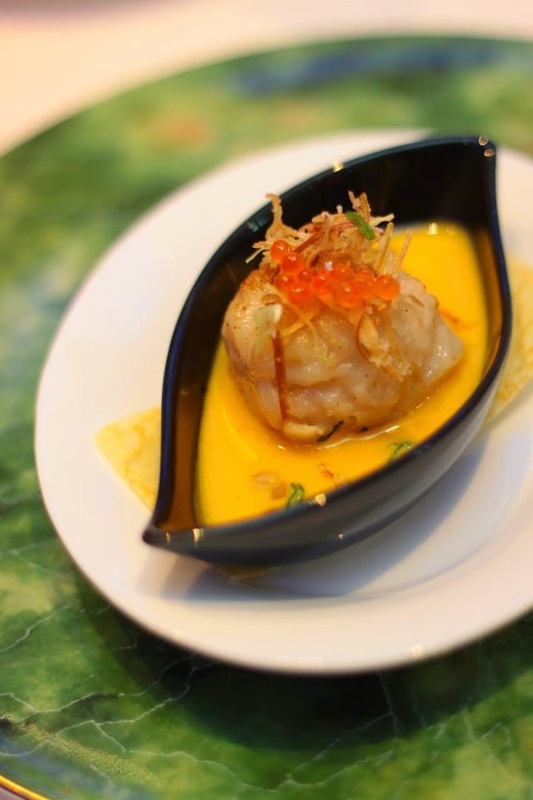 And if you prefer to indulge in more than just dim sum, the “All You Can Eat” menu also includes other mouth-watering a la carte delights, whipped by Chef Vincent Loo. 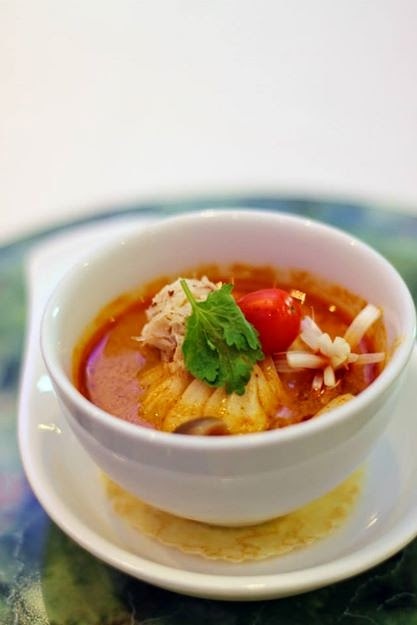 You can expect a burst of flavourful aromas when you opt for the selections of soups, vegetables, poultry dishes, seafood specials, rice and noodles and more! 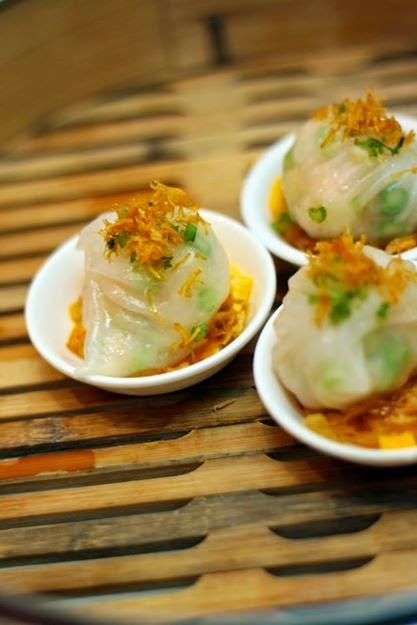 What better way to catch up with loved ones and family than over a delightful ‘yum cha’ session on a Sunday or a public holiday. Chef Ken’s recommendations include Celestial Steamed Jumbo “Har Gao” with Asparagus, Crab Meat and Minced Seafood Mini Bun in Homemade Tom Yam Broth, Soya Bean Skin Rolls with Sea Cucumber, Chicken and Prawn in Sun-dried Scallop Sauce, Pan-seared Stuffed Scallop with Shrimp Mousse with Pumpkin Puree, Yam Puff with Assorted Meat and Mushroom in Miso Flavour Filling, Pan-fried Buns with Roast Duck Meat, Pickled Cabbage and Mushroom, Deep-fried Stuffed Lotus Root Minced Meat and Assorted Mushroom and much more! 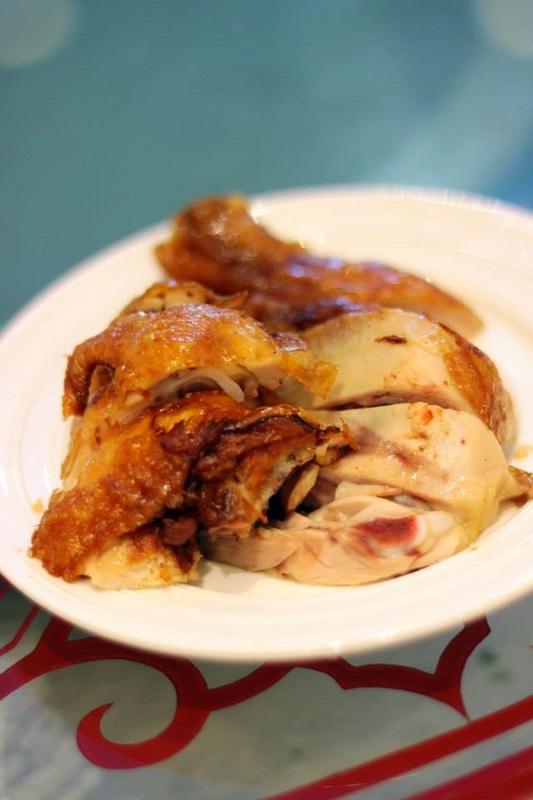 And if that is not enough to whet your appetite, we recommend that you check out our mini buffet corner where you enjoy unlimited delicious Roast Duck, Fresh Oysters and Chinese Barbeque Chicken. What’s more, there is also a colourful variety of sweet treats to end your meal with. Served on the buffet table, guests can savour Chef’s recommendations such as the Chilled Mango Cream Puree with Pearl Sago, Steamed Custard Buns, Chilled Sea Coconut with Snow Fungus, Red Bean Soup with Lotus Seed, Gingko Nuts and Almond Cream and Glutinous Rice Balls with Black Sesame Filling, Chinese petits fours and other pastries. 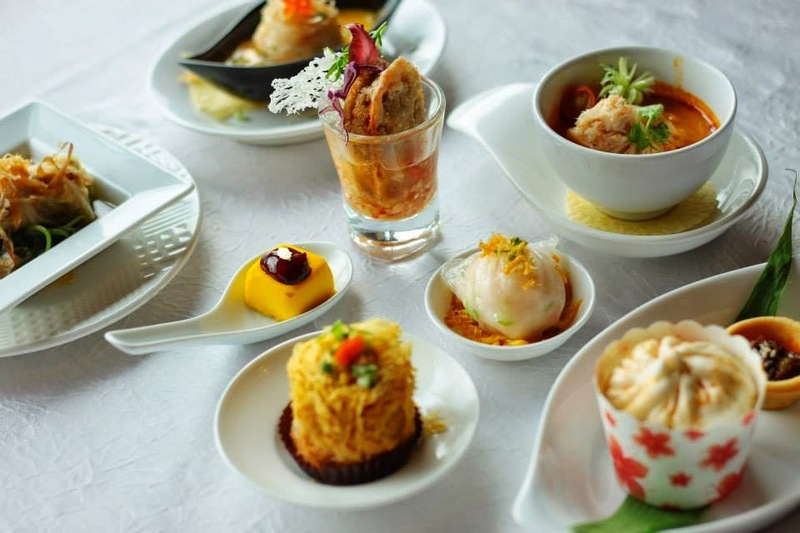 Priced at only RM88 ++ per person, you can enjoy limitless heavenly dim sum and dishes till 31 December 2014 on Sundays and public holidays, from 10am to 2.30pm. 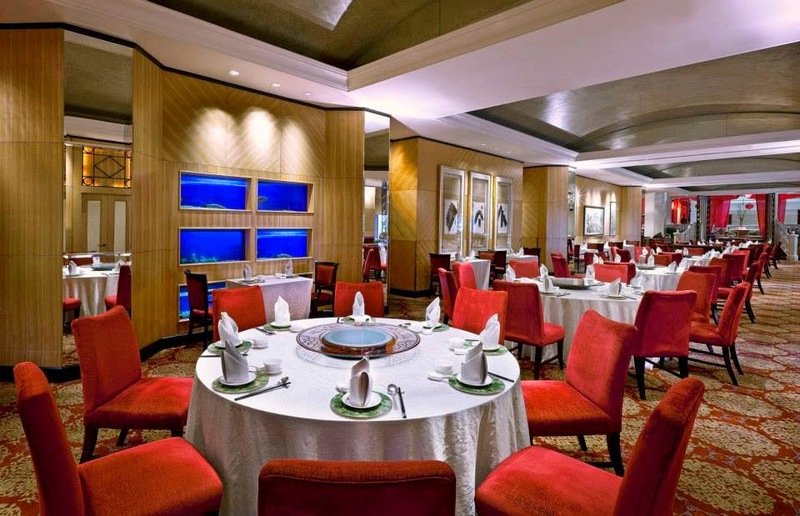 Meanwhile, SPG members can enjoy 20% discount off total food bill. Terms and conditions apply. For reservations, call 603 2717 9900 or email restaurants.imperial@sheraton.com. Visit www.sheratonimperialkualalumpur.com/celestialcourt to learn more. 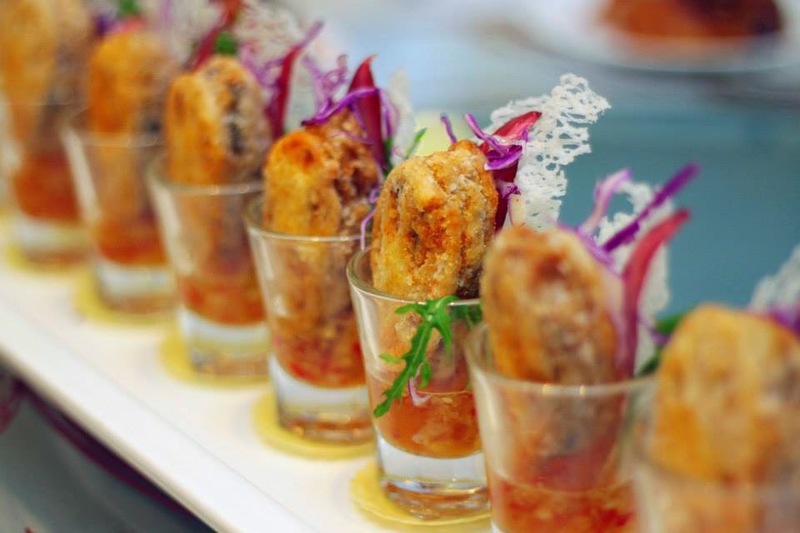 The award-winning Celestial Court restaurant is an ideal setting for celebratory banquets, corporate functions, fine appreciation of masterful cuisine or simply casual dining with family or friends. 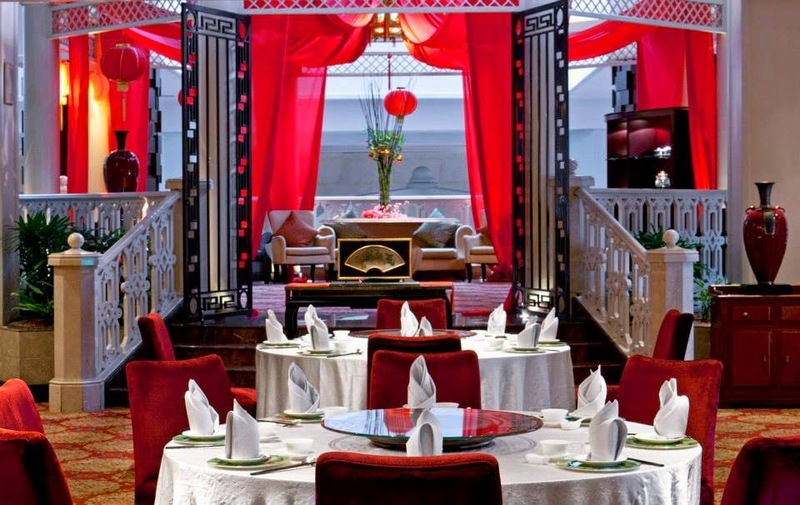 Furthermore, Executive Chinese Chef Ho Boon together with Dim Sum Chef Ken never fails to tickle the taste buds with their delicious specialities. 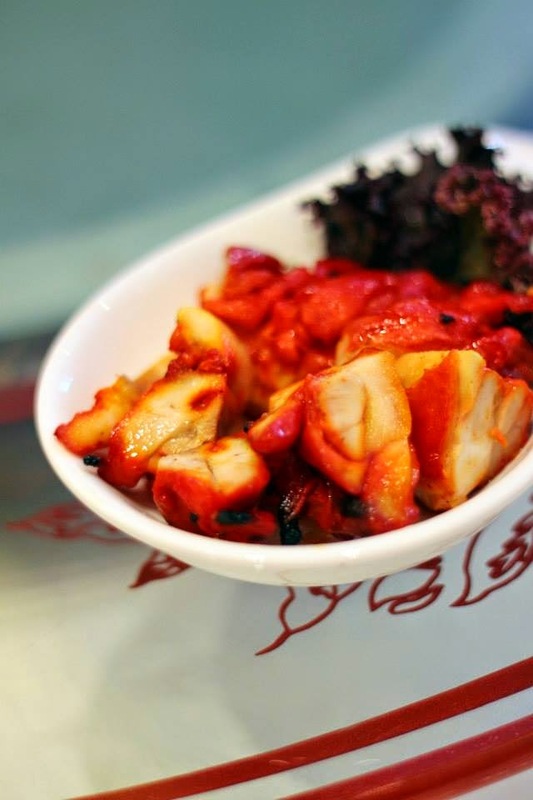 Whether it is the simplest of Cantonese cuisine using a harmony of ingredients and fresh produce or a gourmet of Cantonese delights, one can look forward to a completely divine meal from start to finish. At Celestial Court, a la carte and set menus are also available for lunch daily from 12 noon till 2.30pm (Mondays to Saturdays); from 10am to 2.30pm (on Sundays and Public Holidays); and for dinner, Celestial Court opens from 6.30pm till 10.30pm, daily. Located in the heart of Kuala Lumpur, the Sheraton Imperial Kuala Lumpur Hotel is an urban oasis for both business and leisure travelers seeking the true Malaysian experience and impeccable service. Inspired by the finest elements in Asian heritage, the hotel takes its place among the city's grandest landmarks such as Petronas Twin Towers, Kuala Lumpur Convention Centre, KLCC shopping centre and is located within short walks to the light rail transit (LRT) and monorail service. Magnificently laid with elegant marble - the centerpiece is most certainly the sweeping staircase from the lobby to the mezzanine. The hotel’s 385 guest rooms reflect designs inspired by Malaysia’s colourful landscape, culture and people. The hotel offers exquisite food and beverage products in 5 venues and other 5-star facilities such as - 13 meeting options including the magnificent Nusantara Ballroom and @M event level, Link@Sheraton, a Business Centre, splendid massage treatments by renowned Mandara Spa and a free-form swimming pool. Ever since he got his first job at the age of 18 at Merlin Hotel in Malacca, a long way from his home town in Ipoh, Perak, Chef Ken has been besotted with food. While he personifies happiness and is chatty amongst his friends, he makes no compromise whenever it comes to freshness of ingredients, especially seafood. 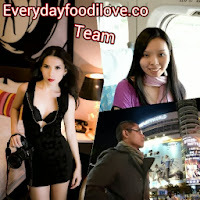 “I love to cook with seafood because it is an incredible challenge! 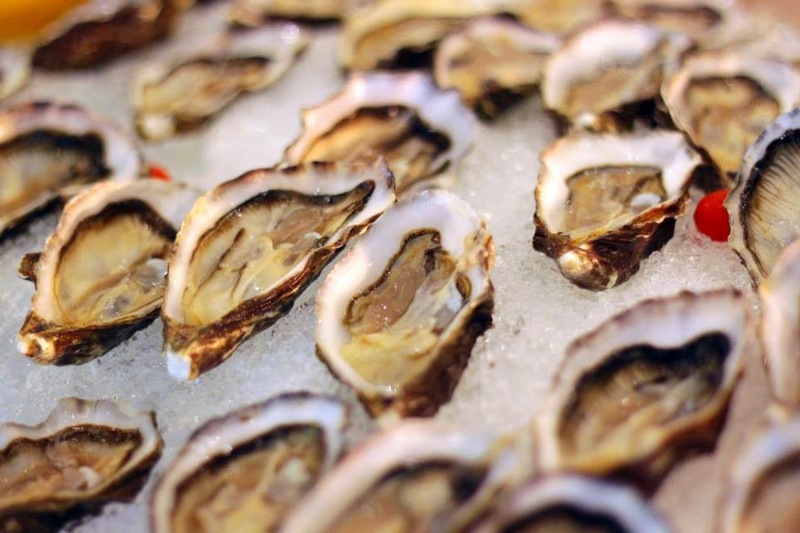 It takes skills to work with seafood. The balance is all about preparing it without under or over cooking it. Tricky, but I like it,” says this fun-loving chef. Having two decades worth of experience with the steamer got a lot to do with his well-honed art of crafting dainty dim sum. Chef Ken can be described as a person with the mind of a child – always inquisitive, forever asking and eager to find new things to learn and discover. All thanks to the inspiration he found from his siblings who are also chefs. 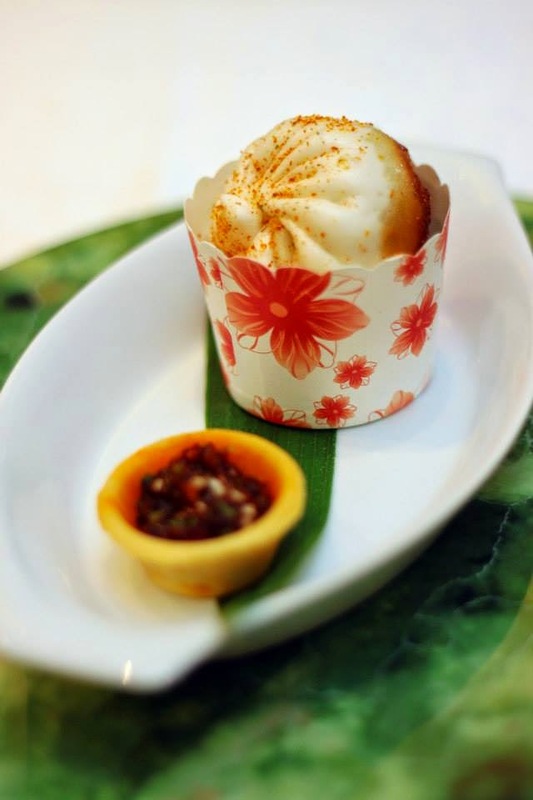 Diners at Sheraton Imperial Kuala Lumpur Hotel now enjoy sinfully prepared creations of dim sum from Chef Ken. 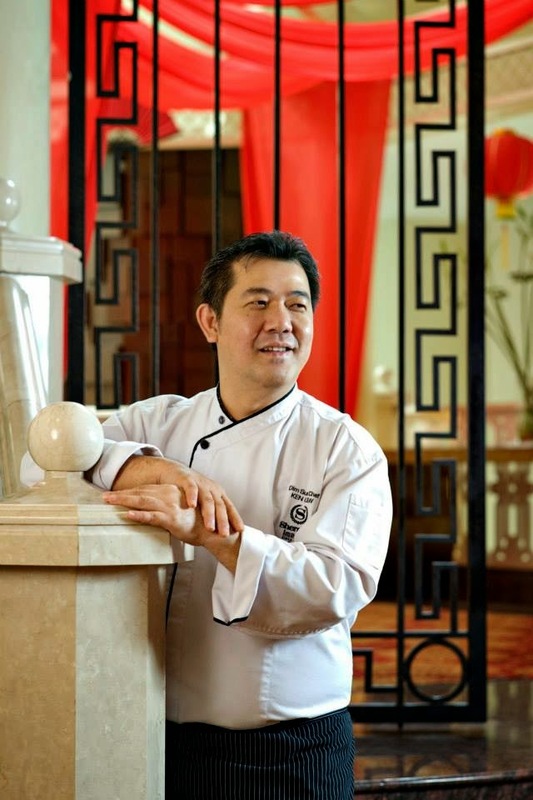 Chef Ken has always been captivated by China’s cultural lifestyle. The cuisine, the people and especially the wide open spaces, beautiful mountains and enrapturing waterfalls beckons him...and that is when he pulls out his beloved camera and turns into a shutterbug. Asked if there were two special ingredients or herbs that he cannot live without, he reveals that he must have a kitchen well-stocked with fresh spring onion and parsley. And if you ever get the chance to patronise Sheraton Imperial Kuala Lumpur’s Celestial Court, be sure to give Chef Ken’s Shrimp Roll with Banana Seaweed dish accompanied with a special Wasabi-Mayo dip a try. His kids play a huge role in his life, hence, he loves to spend time with them, watching them grow and learning from them at the same time. And if the kids are occupied, he turns to a good football match involving Manchester United or tuning to his favourite Asian Food Channel.